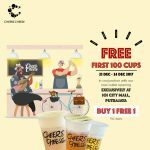 CHIZU DRINK Malaysia give away FREE CHIZU FREE 500 cups. 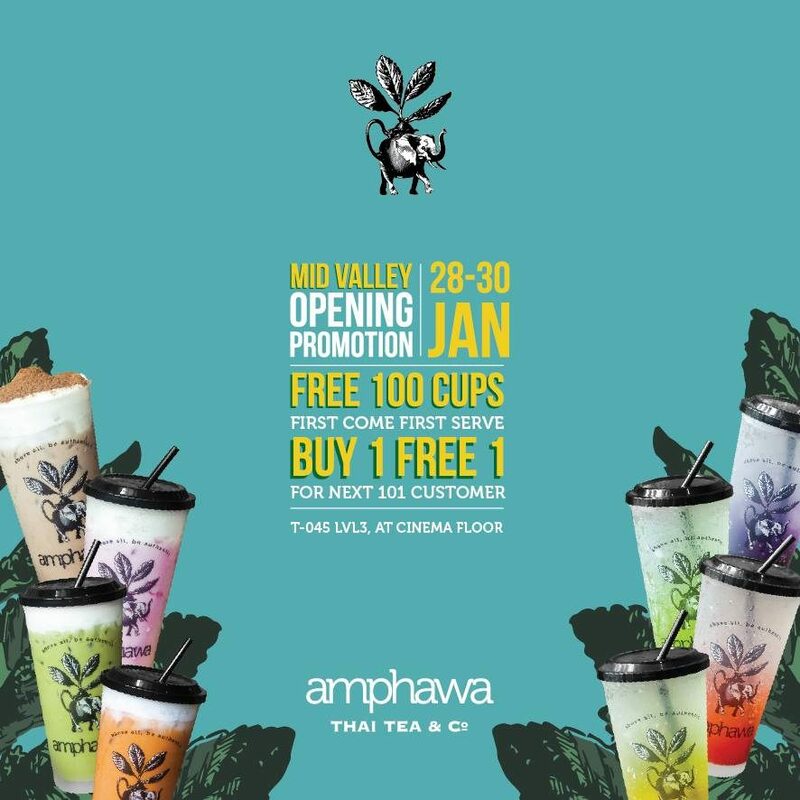 To celebrate grand oprning, they let you hold “CHIZU” Drink with FREE. 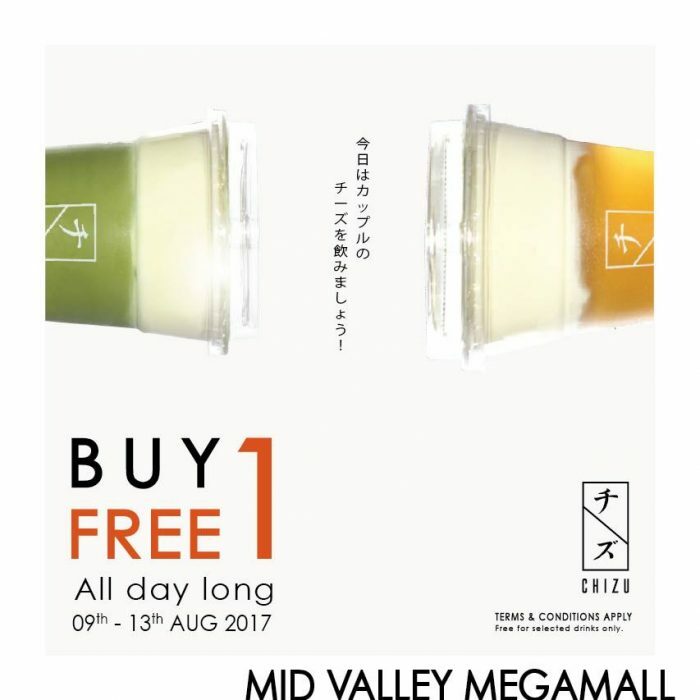 CHIZU give away FREE 500 cups on 12 Aug – 13 Aug 2017, at Mid Valley Megamall. What more? 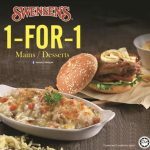 Enjoy Buy 1 FREE 1 all day long (free for selected drinks only!) 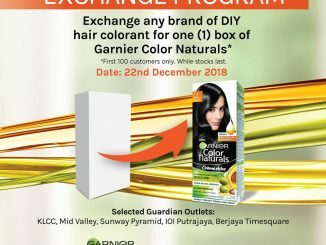 on 9 Aug – 13 Aug 2017.Terms & Conditions apply, while stock last! 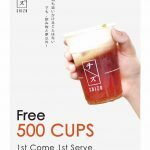 Only 1 cup for each customer! 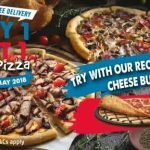 Cheese is normally found in cakes and pizza. They love it in their food. So the idea to create drinks with cheese was manifested where we matched different coffee and tea roast to create an unique taste. 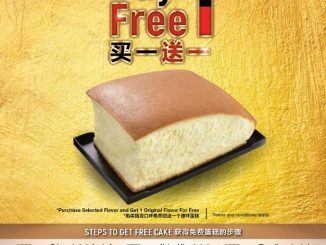 Therefore, Chizu was formed. 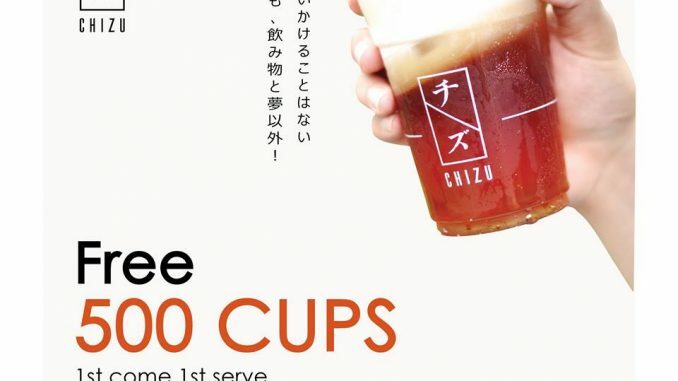 “Chizu” is made fresh daily using an all natural Japanese cheese combined with various coffee or tea to create an original Japanese cheese drink. Chizu drinks go well with sushi-cake (sushi sized cake) to create an unique combination. 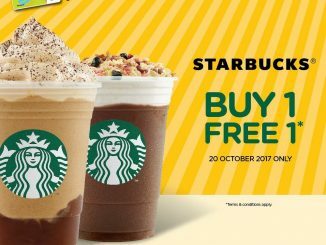 MiX米克斯 With Starbucks Offer Special Deal!